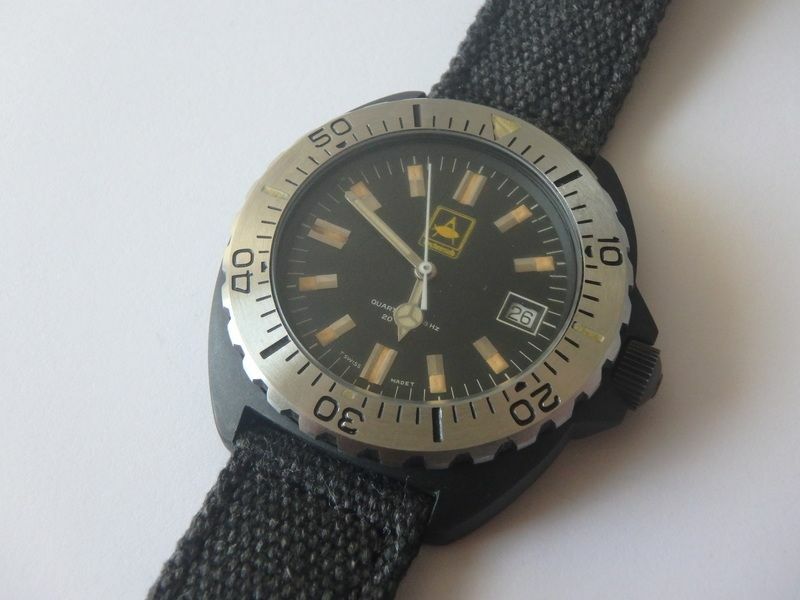 I recently came across a vintage dive watch branded “Technisub”, and was wondering if anyone has seen a similar watch. 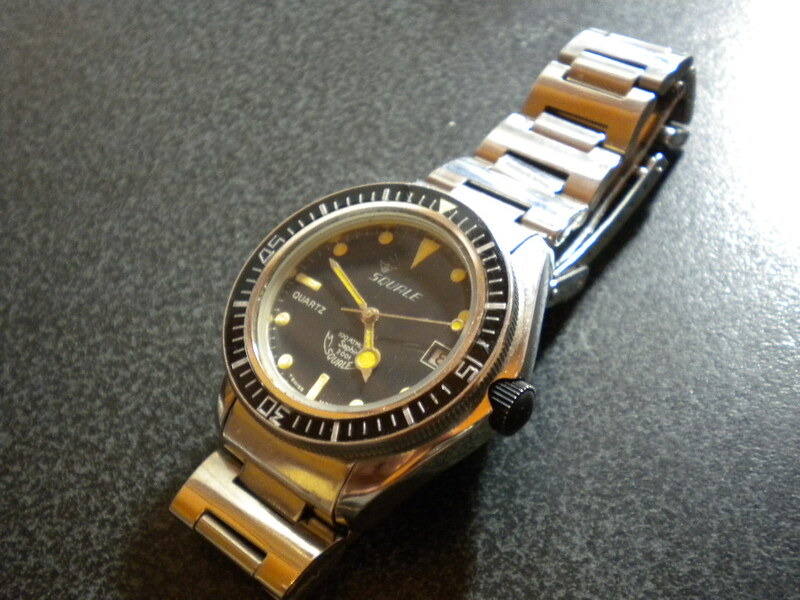 The case looks similar to a Sinn 809 or Heuer 980.004, though slightly smaller at 36mm. I have attached a couple photos of the watch. 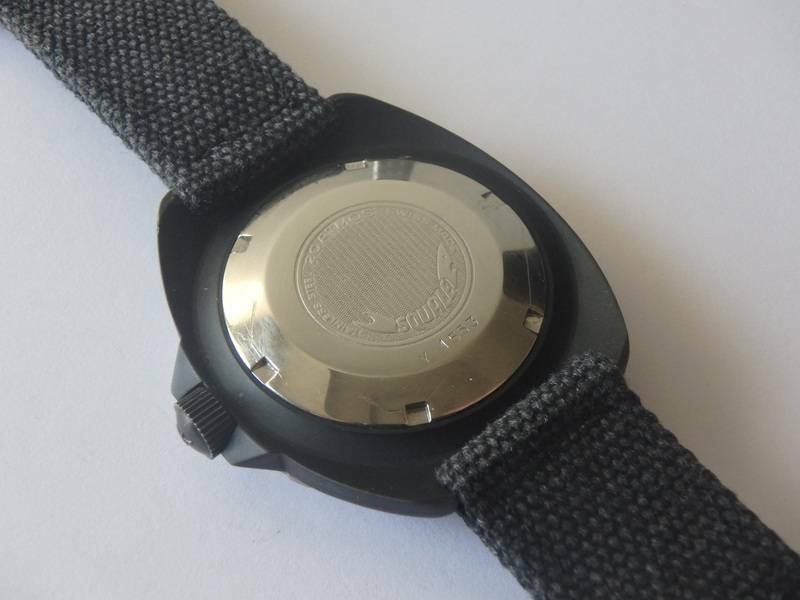 The caseback is stamped “Brevet” and “MRP SA”. I know that a few companies cobranded with Technsiub over the years “squale, breitling, blancpain”, but would love to find out more about this watch if anyone has any information. Most quartz watches from the era of quartz watches from the 1970-1980 most info lost due to there not highly collectible to most collectors. But I collect any thing when the price is right even quartz divers if they got a cool look. Here is one out of my collection the crown in the same spot. I had to get a donor movement for parts due to this is a early quartz movement and wanted to keep it original and not buy and do a modern quartz movement swap. Took over a year to get this poppy running again. Sorry I can't tell you any thing just like this one I have were info lost in time. Nice patina on the lume on yours. Only company were there is great info on quartz divers seems to be Seiko. Did you buy this one there is a mention of Breitling. Remember parts are a pain on vintage quartz did say it had a few problems in the ad. A donor movement for vintage quartz about the only way if parts are needed found that out with chronosport UDT and the one I posted. Hope you get it running great if this is the one you have. The fun is the hunt and some times getting it back to running great again. I hate ebay when you look up past sells they switch it on you to try to sell you some thing else usually nothing you want. Here we will try again. Thanks River Rat! That link is the one I purchased. It was tough to pass up. As you pointed out, the lume looks to have aged real well and I am a sucker for cobranded divers. Hopefully the movement can be repaired, but if not then I have more hunting to do! 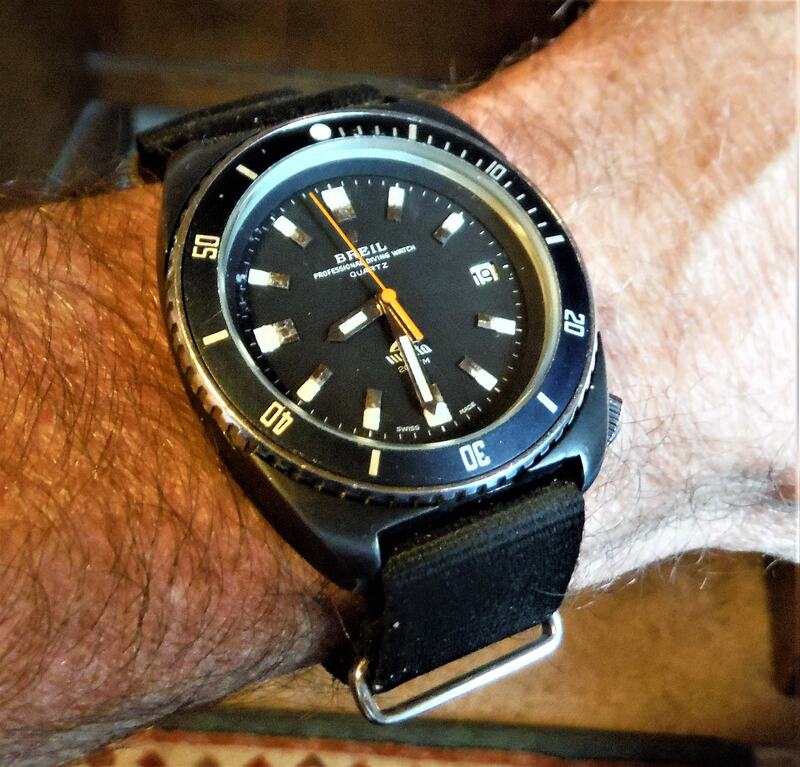 I'm a big fan of vintage quartz divers. 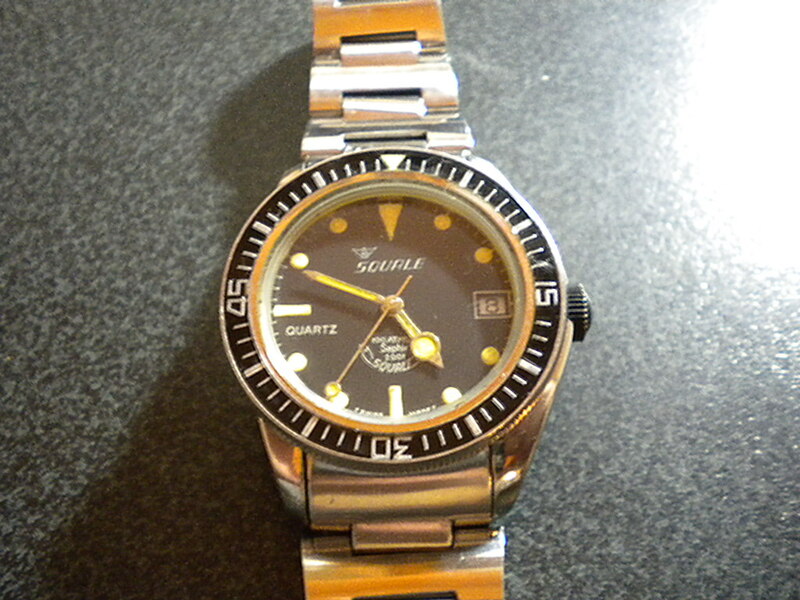 I sold this 40mm Squale Technisub last year. Wish I had held onto it. When I bought it, it came with its original box and sales receipt dated 8/23/85. It originally sold in Buenos Aries. I've not seen a one like yours before - very cool. The bracelet appears to be the same style used on some Breil Manta/Marina Militare models. Great pick-up! Last edited by Steve O. on Wed Aug 15, 2018 6:05 am, edited 1 time in total. Thanks.That Squale Technisub is fantastic. Good eye on the bracelet. I looked up some of the Breils and it does look pretty similar. I was glad to find this technisub, I like the logo and the general style. It helps that each of these cobranded quartz divers seem so unique and rare. I like that aspect as well. Great watch. I've got this one, very unusual as the commonly seen in vintage Squale. Round tritium markers and matching hands. It comes from the early of 90ies.